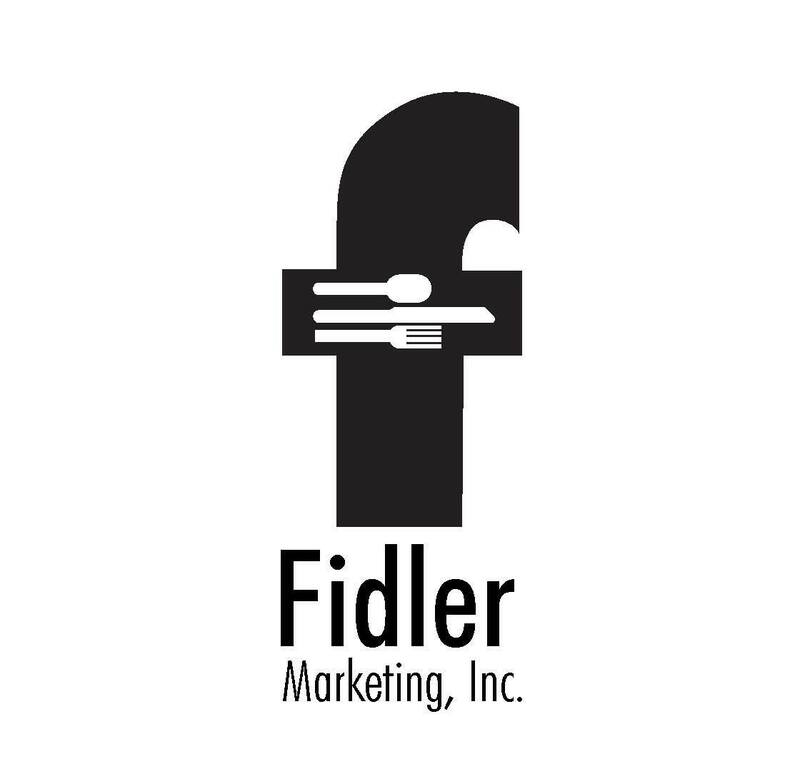 Fidler Marketing is a 3rd generation food service sales agency driven by a culture of success, professionalism, training, investment, and accountability demonstrated by our performance over a span of nearly 50 years. Our professional staff, state-of-the-art facilities and continually updated technology consistently deliver sales and earnings expectations to our supplier partners and agency customers. OUR VISION: "To be the preferred agency partner consistently delivering exacting business intelligence, objective achievement, and exceptional perception to our customers." OUR MISSION: "To provide effective marketing of principal brands through systems and processes that facilitate earnings growth for not only our agency, but also that of our agency clients." We are a food service sales agency driven by a culture of success, professionalism, training, investment, and accountability demonstrated by our performance over a span of nearly 50 years and three generations. Our professional staff, state-of-the-art facilities and continually updated technology consistently deliver sales and earnings expectations to our supplier partners and agency customers. The Fidler Marketing, Inc. team is comprised of over 250 years combined experience in the foodservice industry, comprised of tenured sales assocates along with the youth necessary to ensure long term stability and consistency of management. The Fidler Marketing, Inc. team collaborates with our manufacturer clients, distributor customers and hospitality partners to develop strategic and tactical plans to support the execution and achievement of our agency objectives. Each individual at Fidler Marketing contributes to the success of the agency and our collective approach helps to ensure that all levels of customer service, sales, and management work in unison toward the same goal in an environment that fosters teamwork, creativity, motivation and success. 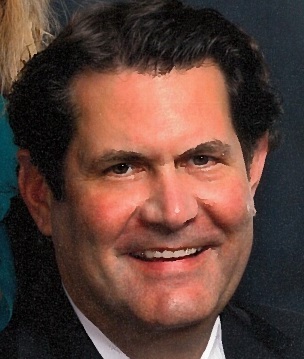 My father, James Fidler, invested over 50 years in the foodservice industry, primarily in distribution, until his later years in the sales agency business. So we not only grew up in the industry, but also feel privileged to consider our co-workers as family and clients as dear friends. Our go to market platform rests on our ability to deliver results to our clients through a systematic approach to managing objectives. 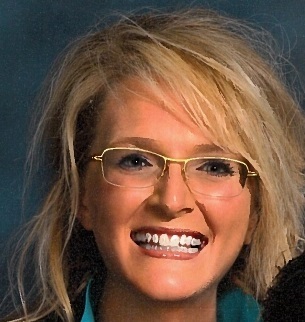 Our superlative sales and support staff, our passion for the industry and our commitment to our local community & economy are the cornerstones to our success. James Fidler, Founder and Chairman Emeritus, loved the quote "what doesn't get measured doesn't get done". He also instilled the belief in our organization that every customer, regardless of size, tenure or scope, is critical to the success of the agency. The culture of success, commitment and respect that he created during his leadership still drives our agency today.